Chicken nugget or strip, which do you dip? 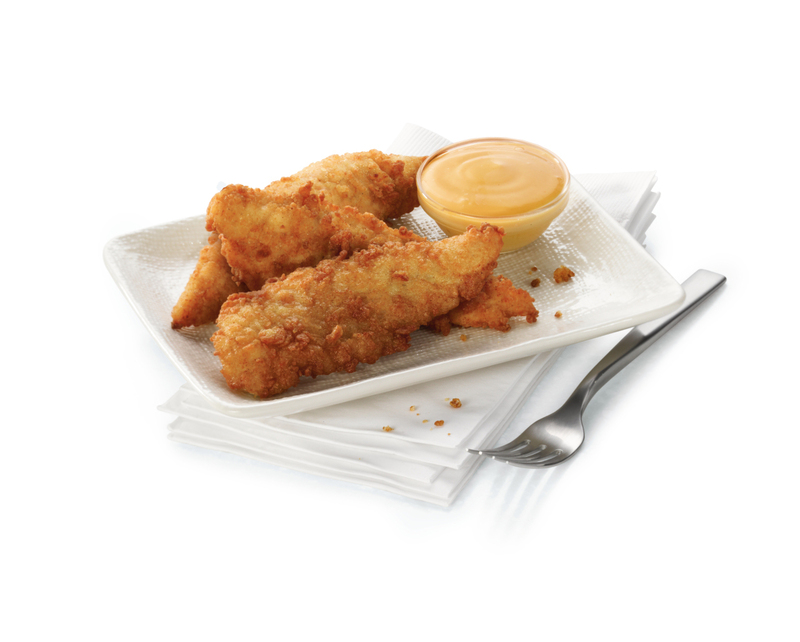 When it comes to quick, on-the-go food, the Chick-fil-A Chick-n-Strips and Nuggets are at the top of the list. There’s just something about their golden-brown crispiness and dippability that make them a fan favorite. To get the answers, we went straight to the source. We stopped by a Chick-fil-A restaurant in Atlanta’s West Midtown neighborhood to ask team members (who cook, serve and eat strips and nuggets every day) to weigh in on the debate. “The nuggets are my favorite because I like their proportions,” said Rachael Hornbuckle, who has worked at the restaurant for the past eight months. Her coworker Jamonte Kearse agreed. 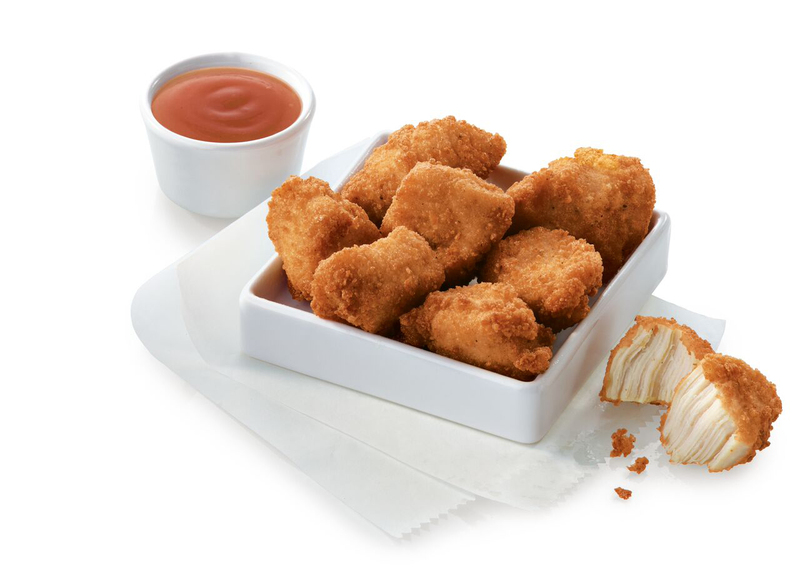 The big difference: nuggets are smaller, bite-sized pieces of chicken breast. Although smaller than the Chick-n-Strips, the nuggets don’t skimp on flavor. They’re hand-breaded in a special (secret!) seasoning and pressure cooked in refined peanut oil. One advantage this classic option has over strips – for those cutting carbs, they can also come grilled. But for “Team Strip,” meatier is better. “The strips are one of the first things I fell in love with when I started working here,” said LaCrease Ross, who has been a Chick-fil-A team member for seven months. “I like that there’s more meat,” suggesting strips for anyone craving a heartier lunch or dinner. Whether diners root for strips or nuggets, most agree on one thing: it’s the sauce that makes all the difference, from Chick-fil-A to BBQ to Sriracha. Although which sauce to dip? That’s a whole different debate.